A flexible and compact unit designed for laboratories. This system enables the development of thermally sprayed deposits from many materials. A development unit with a vacuum chamber, used to produce large-size deposits. A unit providing the necessary power and room size for industrial production wishing to have the flexibility needed to develop high-performance deposits. We can design custom-made thermal spray systems specifically dedicated to a desired material or a given force. 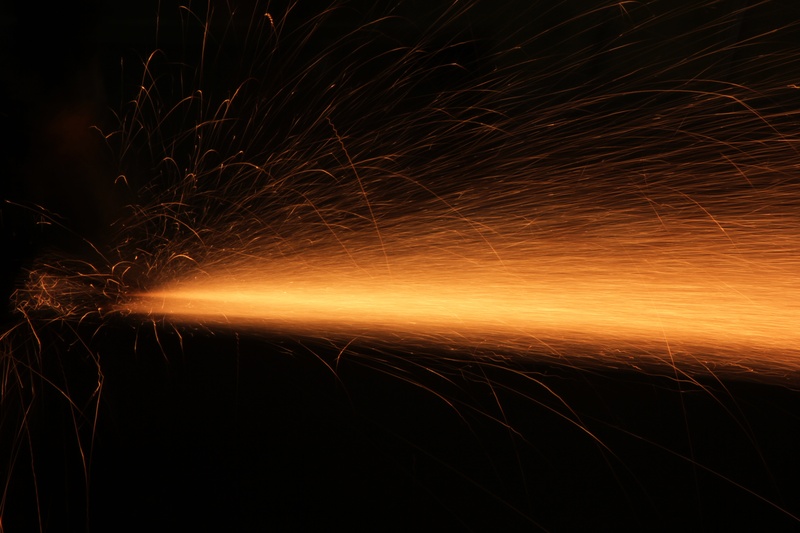 TEKSPRAY systems allow the production of metallic and ceramic deposits of high purity and high density by plasma spraying. During each stage of the deposition process the plasma systems are under full computerised control. These units are designed and manufactured in our plants in order to meet the specific needs of your business, from research & development to industrial production. These pieces of equipment are highly valued by industrial or research centers wishing to develop or produce high-performance coating deposits. Due to our unique process which doesn't require any consumable parts, the coating deposits produced from our thermal spray systems have a very high purity level. 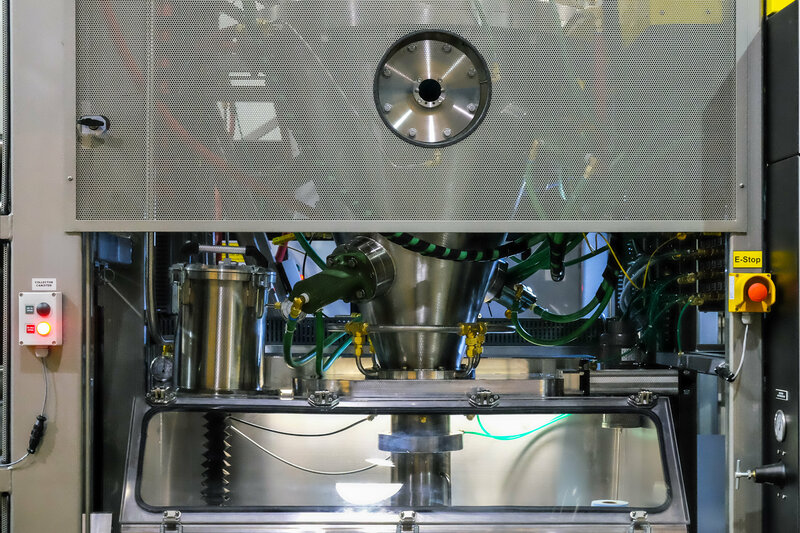 Our systems enable industrial production of dense coating deposits. Our proven thermal spray technology allows us to obtain coatings with high purity and high density.